I like to think that I care about our environment and the type of toys my little boy uses. 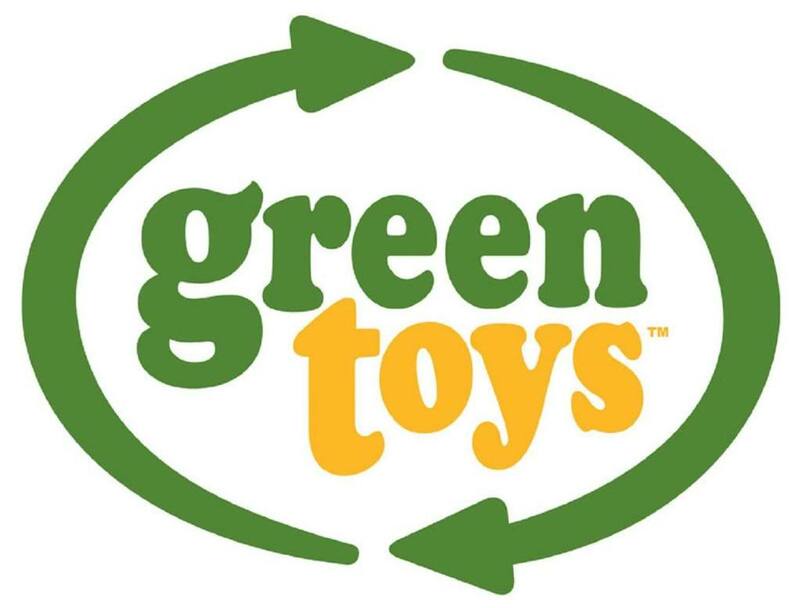 I don't always make the best choices, however thanks to companies like Green Toys, we have the option of choosing better toys for our kids and for our planet. 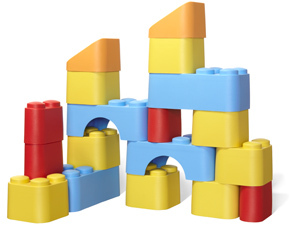 Green Toys line of products include trucks, blocks, play kitchen items and much more. Recently, we received some Green Toys Blocks! A set of 18 blocks are all are oversized and lightweight which makes it easy for my 20 month old to hold, stack and unstack. The best thing? Green Toys Blocks are safe. No BPA, PVC, phthalates or external coatings! These blocks are made in the USA from 100% recycled plastic milk containers that save energy and reduce greenhouse gas emissions. My son has been playing with them for over a month and likes them more and more everyday. Please learn more about this fabulous green toy company and their products. Add one of these items to your Christmas list or win the Green Toys Blocks by entering our giveaway! Giveaway will end Wednesday, December 7th at midnight MST. Winner will be chosen by Random.org. I received above item for free for review purposes. All opinions are my own. No other compensation was received. Giveaway sponsored by Green Toys. Email addresses will be deleted after giveaway. Your privacy is important. US residents only. fav green toy is the green blocks right here on you giveaway! Because my kids LOVE legos!!! Ty! I like the tool set and the blocks! I like the stacking cups or the blocks. What a great product! I love the little tools! I really like the the firetruck. My son would love it! I'd have to say that the Flat-Bed Truck & Race Car would be my son's favorite! My favorite toy is the Green Toys Fire Truck. I like the Pizza Parlor set - my kids love to play restaurant & they'd love this! never tried so will be nice to have toys for my grandkids to play with at my house! I think the Green Toys Stacking cups would be fun for my new grandson. I love the stacking cups! My favorite is the Dump Truck! I really like the Fire Truck. My son loves fire trucks, so it would have to be that one! I like the cookware and dining set!! I love the race cars! I love the recycle truck! I like the pink tool set. It's super cute and not a toy typically made for girls. My favorite Green Toy is the Dump Truck. I really like Green Toys Dish Set. I love the Cookware and Dining Set!